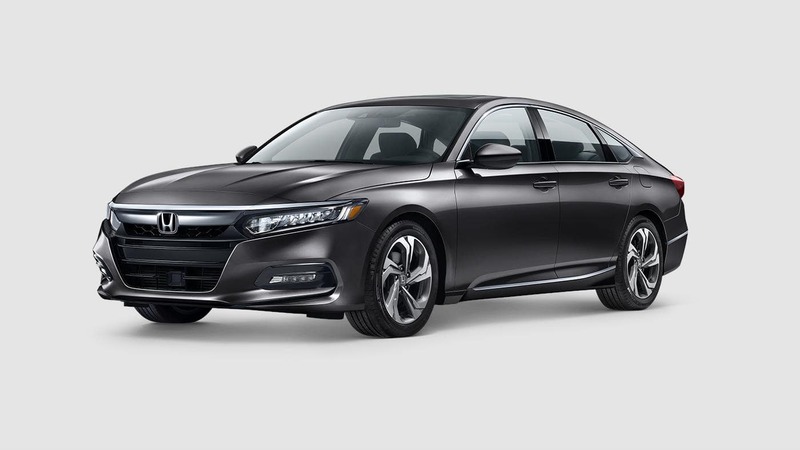 The 2019 Honda Accord is a remarkable mid-size sedan. Offering comfort, convenience, technology, and safety, Car and Driver notes that this year’s model, “is arguably the best Accord yet.” With six different trim levels to choose from, drivers can expect to find dual-zone automatic climate control, mobile hotspot capability, driver-assistive technology, and much more. The entry-level LX model includes a long list of features that bolster comfort and provide helpful conveniences, both for everyday driving and for longer journeys. Dual-zone automatic climate control keeps everyone comfortable in both rows. And push button start is ideal for busy drivers on the go. The LX also includes ways to stay entertained and safely connected when behind the wheel. Listen to your favorite musical artists with Bluetooth streaming audio or discover new ones with Pandora Compatibility. As one of the safest sedans on the road, drivers can expect a long list safety features as the standard. These features help the Accord maintain good tractive control with the road, come to a complete stop more quickly, and ensures that the Accord is clearly visible to other drivers on the road. Every model of the Accord comes equipped with the Honda Sensing suite of driver-assistive technology to help drivers drive more safely. The package includes systems that warn, prevent, and mitigate incidents and impacts. The Hybrid is the next trim in the lineup and offers drivers an incredible fuel economy and a powerful performance. A hybrid engine is also available on the EX, EX-L, and Touring models for drivers who want to opt for more efficient driving. The Sport model is the ideal trim to consider for drivers who love to drive. It includes some performance-enhancing features, such as sport pedals, as well as more ways to stay connected with smartphone integration and text message function. The EX model is the next model in the lineup and adds more touches of luxury inside the cabin. Stay warm throughout the winter months with heated front seats and let the wind in your hair on nice days with a power moonroof. The EX-L picks up where the EX leaves off and adds more upgrades and additions to this stylish and sophisticated cabin. The EX-L comes with leather-trimmed seats that are durable and comfortable and an upgraded sound system for crystal clear sound quality. At the top of the line is the Touring model and offers drivers the most features inside the Accord. A navigation system guides drivers to their destination and a mobile hotspot capability means you can get online wherever the Accord takes you. 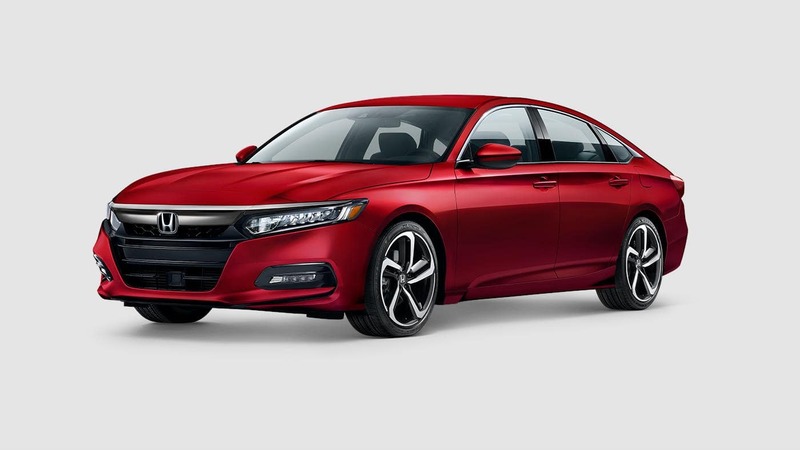 Find out more information on the 2019 Honda Accord by contacting us or visiting your nearest Mid-Michigan Honda Dealer. Explore current offers and experience the Accord firsthand with a test drive today.